This Gray 2016 Dodge Grand Caravan American Value Pkg is perfect for daily work or weekend road trips to our neighboring communities of New Hope, Robbinsdale, Brooklyn Park and Maple Grove, MN. This front wheel drive 2016 Dodge Grand Caravan American Value Pkg is one of those used cars Crystal, MN shoppers seek out for its Gray exterior with a Light Gray Interior. With 48,487 miles this 2016 Grand Caravan with a 3.6 engine is your best buy. TECHNOLOGY FEATURES: Keyless Entry, Multi-zone Climate Control, Steering Wheel Audio Controls, Steering Wheel Controls, an Auxiliary Audio Input, an AM/FM Stereo, an MP3 Compatible Radio, and a Single-Disc CD Player. STOCK# P9161 PRICED BELOW MARKET RETAIL VALUE! Cities Auto Sales has this used 2016 Dodge Grand Caravan American Value Pkg competitively priced for a fast sale today. Our Car Dealership in Crystal, MN: Call Cities Auto Sales today at (763) 404-7200 TO SCHEDULE YOUR TEST DRIVE of this 2016 Dodge Grand Caravan American Value Pkg! 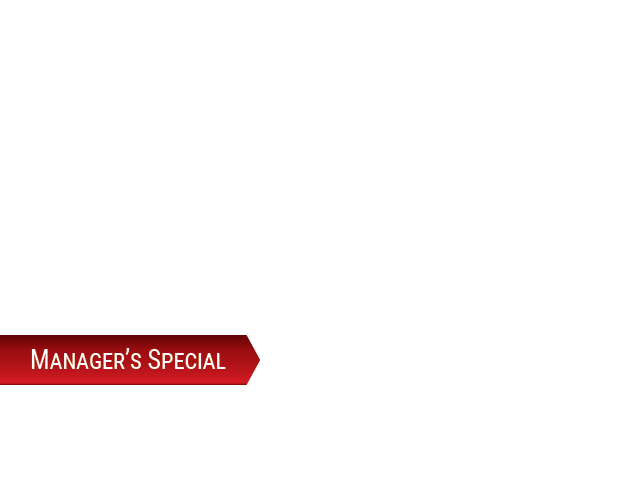 Cities Auto Sales serves Maple Grove, Brooklyn Center, Golden Valley, and Robbinsdale, MN. You can also visit us at, 5630 Lakeland Ave North Crystal MN, 55429 to check it out in person! MECHANICAL FEATURES: This Dodge Grand Caravan comes factory equipped with an impressive 3.6 engine, and a auto transmission. Other installed mechanical features include Heated Mirrors, Power Windows, Traction Control, Power Locks, Power Mirrors, Front Wheel Drive, a Third Passenger Door, Flexible Fuel Capability, an Auto Transmission with Manual Mode, Disc Brakes, a Tire Pressure Monitoring System, Cruise Control, Intermittent Wipers, a Trip Computer, Power Steering, and Variable Speed Intermittent Wipers. We’re glad you found this pre-owned Dodge Grand Caravan for sale at our used car dealership near Brooklyn Park in Crystal,MN. Looking for financing? 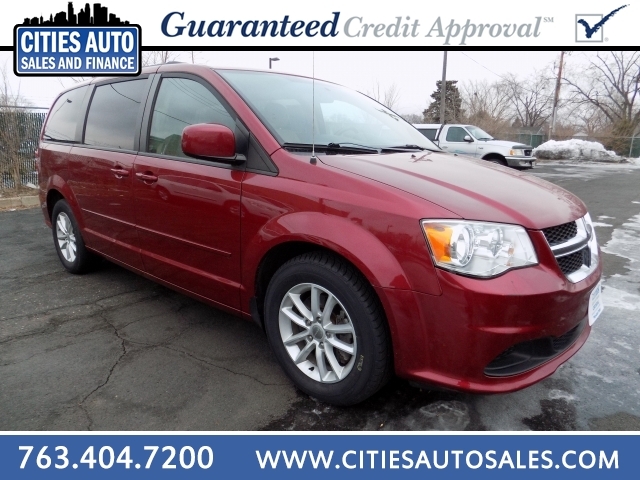 Our Cities Auto Sales finance specialist will help find the best rates available for this pre-owned Dodge Grand Caravan for sale.